In 2013, the Resource Management Act was amended so that blanket tree protection in urban areas was no longer allowed although tree groups, if clearly identified, could still be protected. The Upper Hutt City Council found its existing tree protection rules were no longer valid and, so, decided to take up the option of protecting urban tree groups instead. 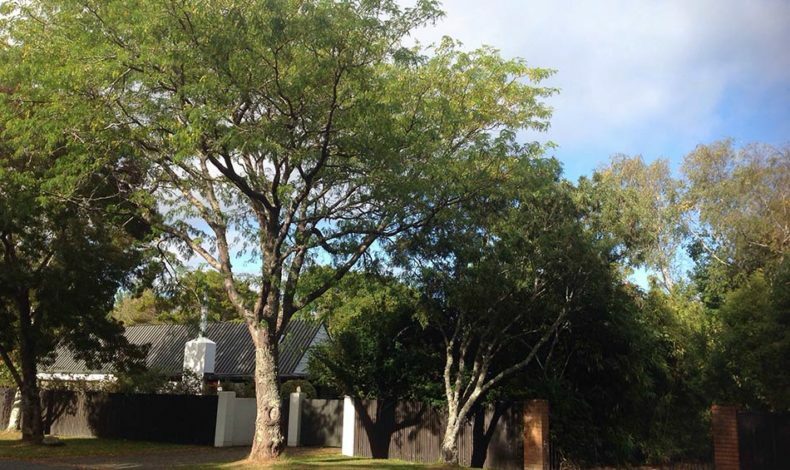 Boffa Miskell was engaged to identify and map urban tree groups with high landscape, amenity or ecological values in the residential areas where the blanket protection rules had applied. A robust and cost-effective methodology was developed, specifically tailored to meet the new provisions in the Act, including definitions of new terms and the requirement to clearly identify every urban allotment within each tree group. The assessment was undertaken at two scales, which took into account the values that tree groups contributed to the character of the wider locality as well as the immediate environment. A semi-automatic GIS mapping technique was developed to efficiently compile a database of relevant tree and land information, which the team was then able to ground-truth in the field using iPads and use when consulting with the 931 affected landowners. Plan Change 41, which would provide for tree group protection in the Upper Hutt District Plan, was notified in December 2015. There were no appeals after the July 2016 hearing and the new provisions became operative on 12 October 2016, providing both continued protection to the urban tree groups and greater certainty for landowners about where tree protection rules apply. Landscape planning, ecology and GIS mapping services.